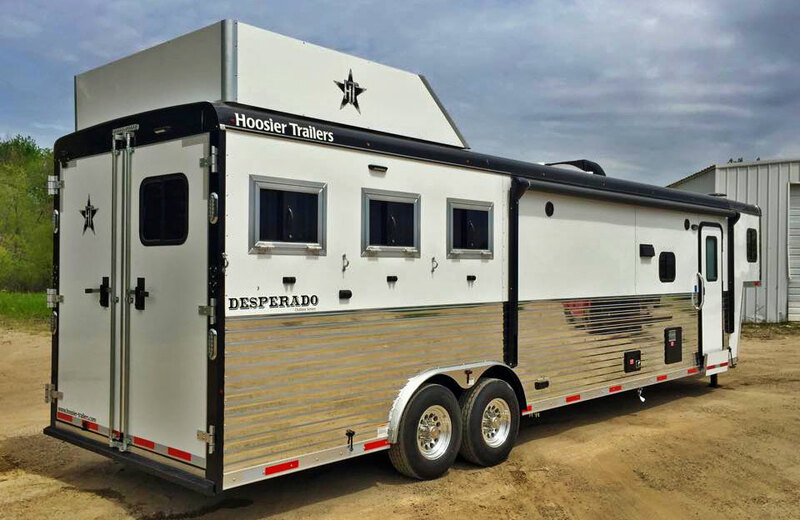 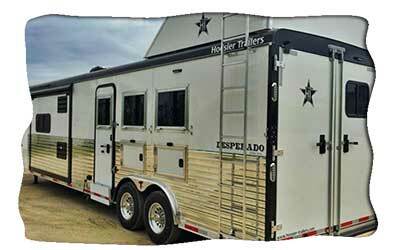 Hoosier Trailers use an E-Coated steel frame with enamel-baked aluminum exterior skin. 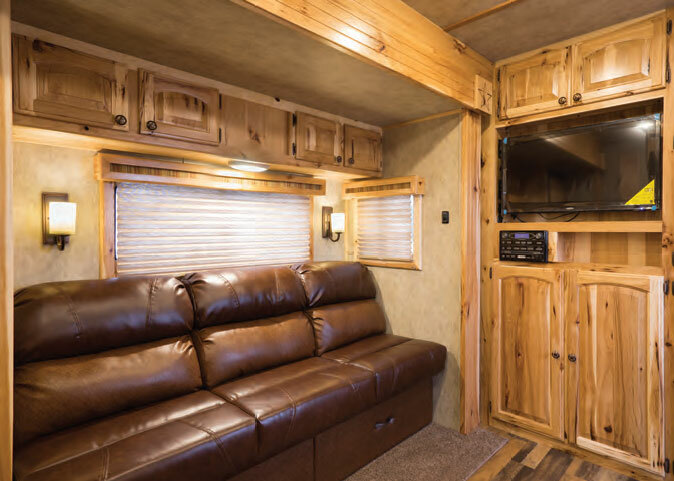 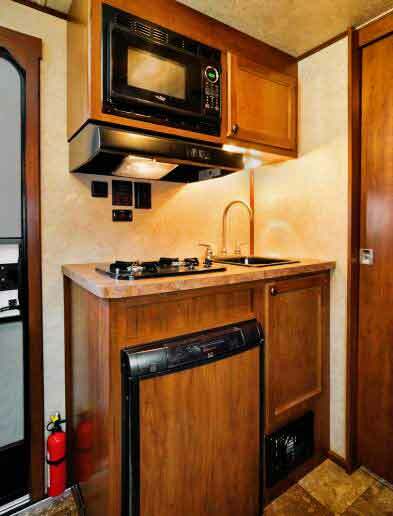 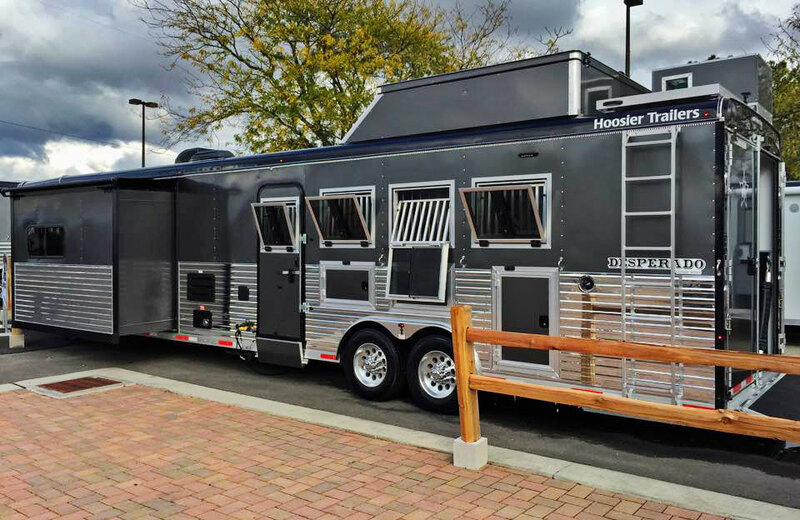 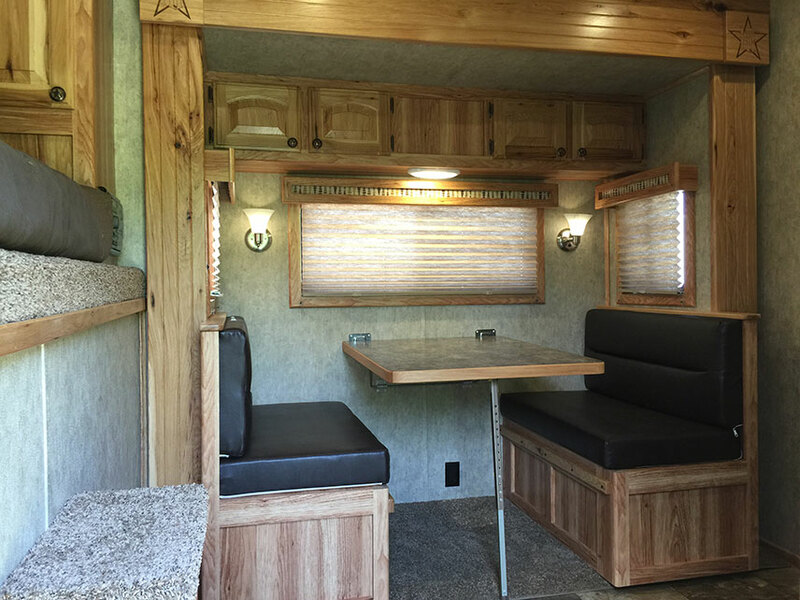 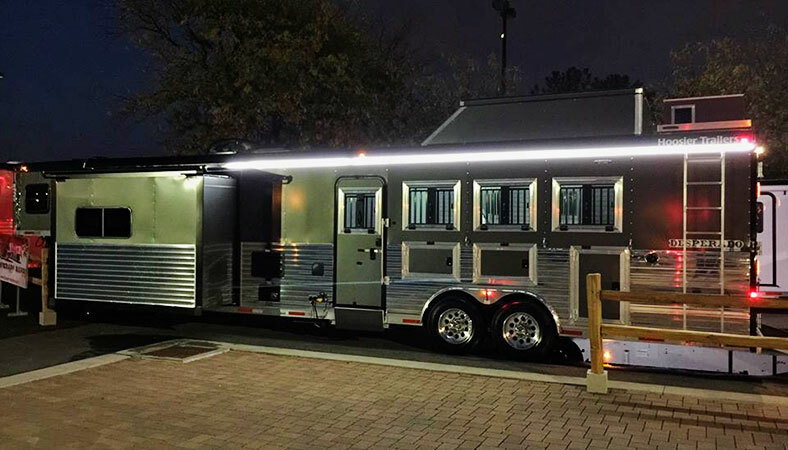 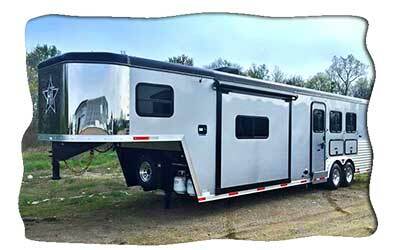 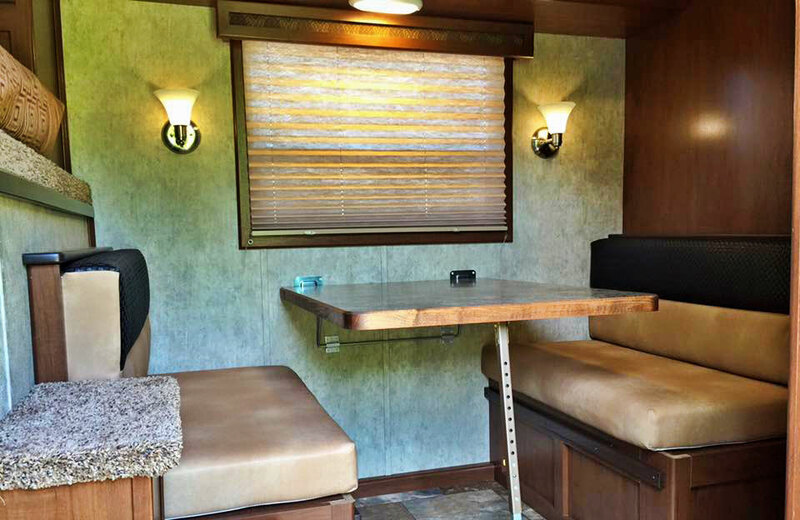 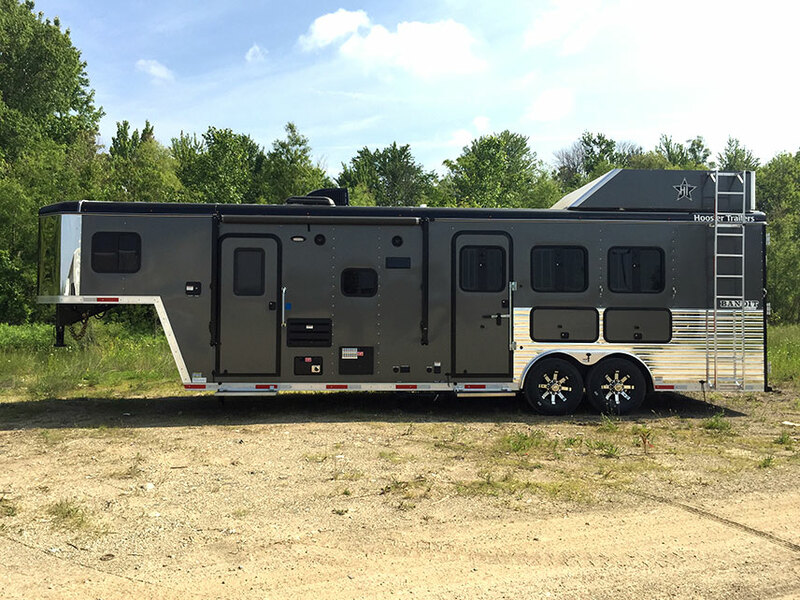 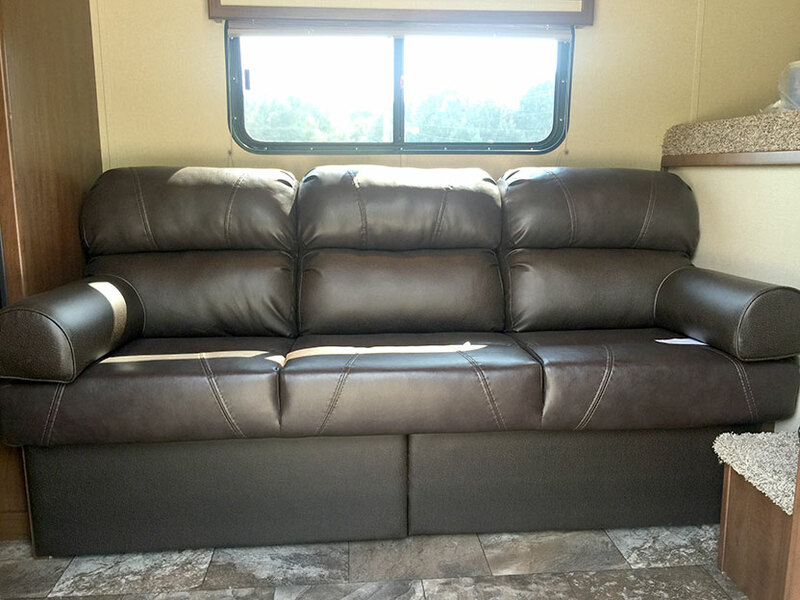 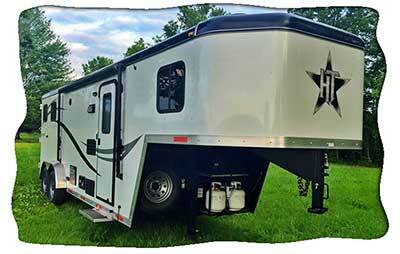 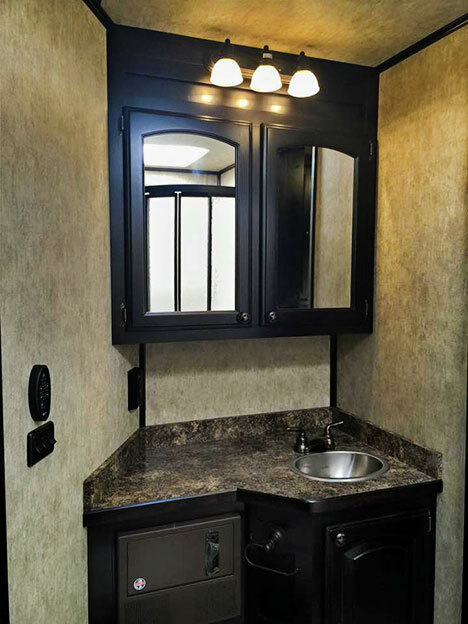 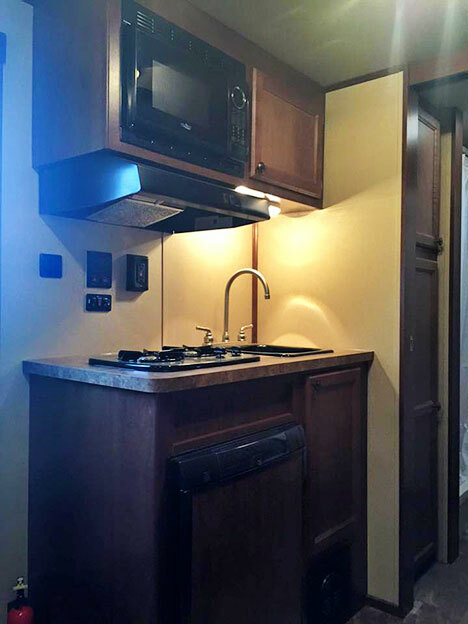 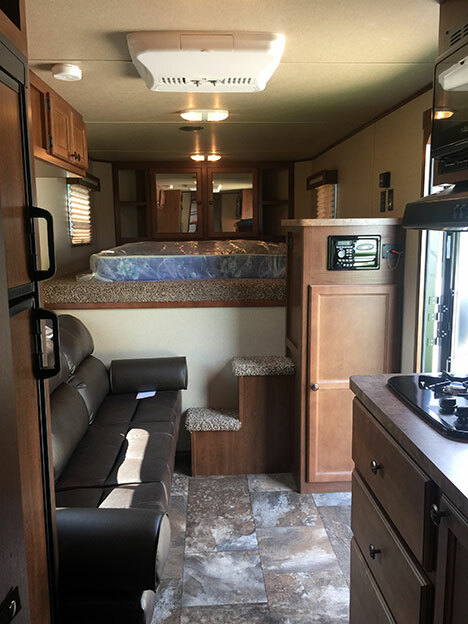 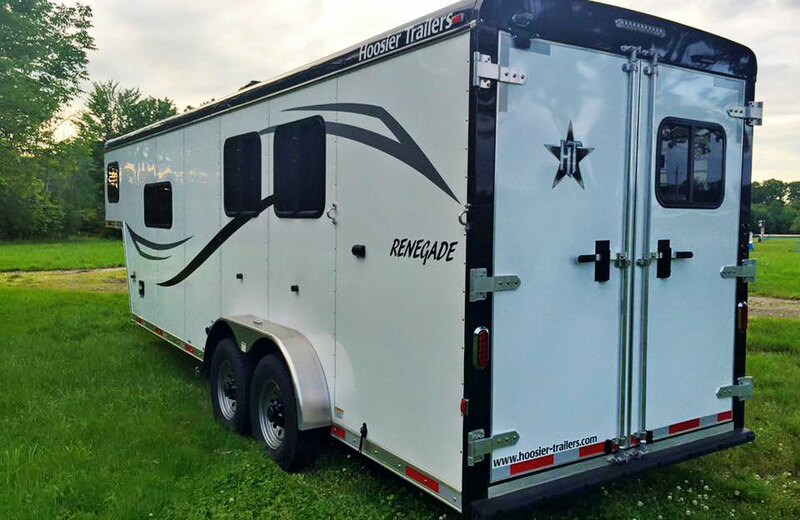 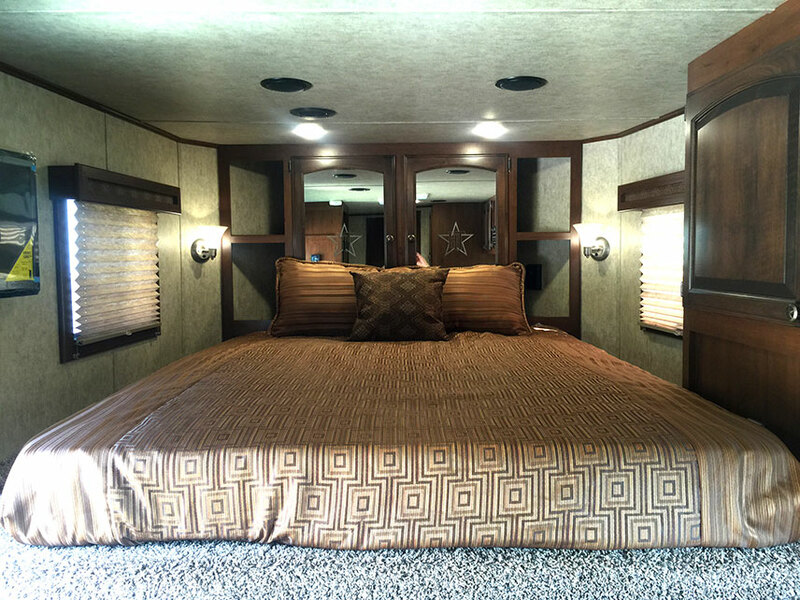 Hoosier Trailers also feature the only standard insulated floor, keeping you comfortable throughout your season, more than any other manufacturer. 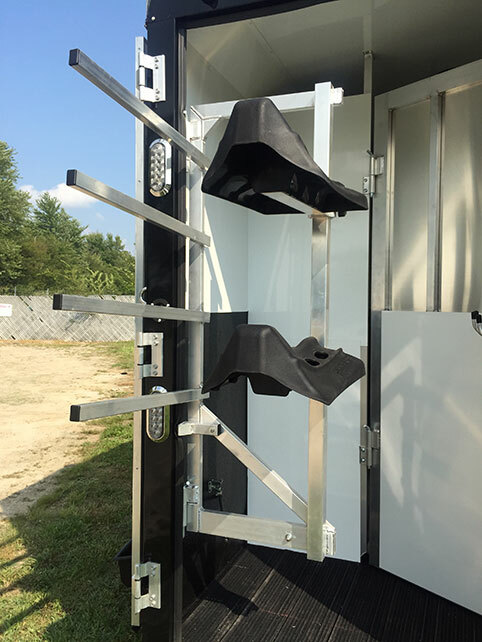 We don't compromise on safety and strength. 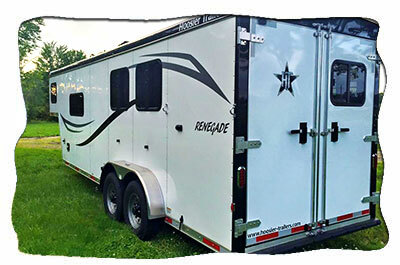 All our trailers are individually engineered. 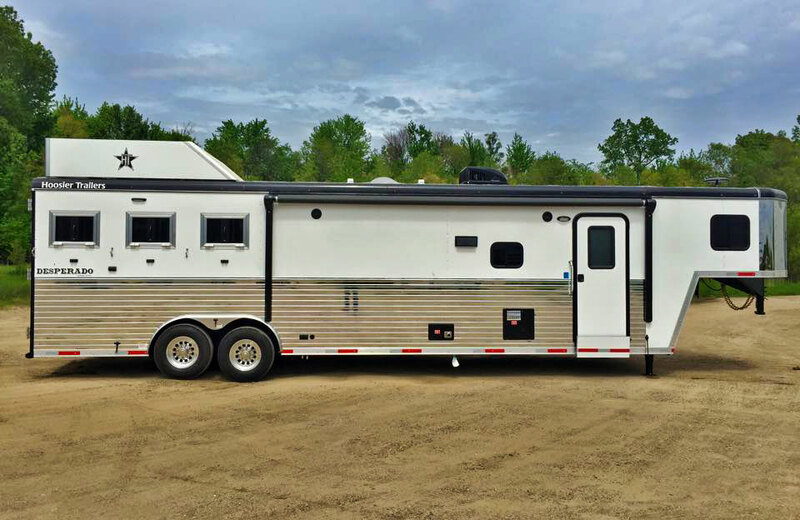 With insulation, quality welds, cross-bracing, and more, you're sure to love your trailer as much as we do.